Parker McBride wrapped up his rookie season with a flourish, winning gold in the men’s 54 kilogram division and earning national rookie of the year honours at the U SPORTS wrestling championships in Sault Ste. Marie, Ont. on the weekend. 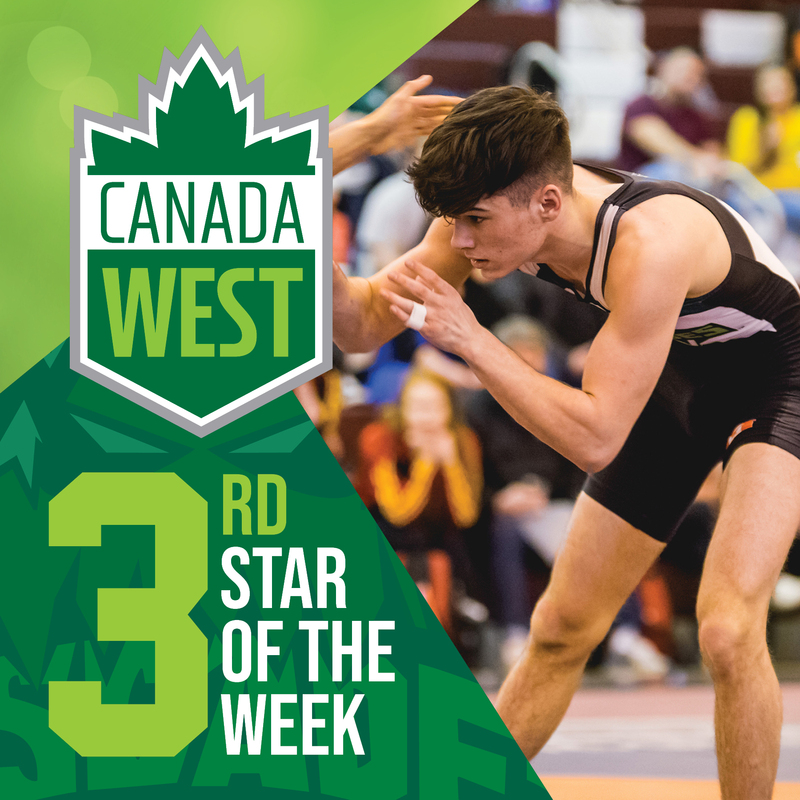 For that, the University of the Fraser Valley wrestler was recognized on Tuesday as the Canada West men’s third star of the week. 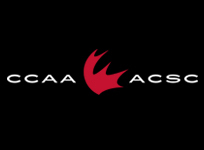 McBride, who hails from Duvall, Wash., opened the national tournament last Friday with wins over Kingston Wong of the Brock Badgers and Vidran Thanarajah of the McMaster Marauders – the latter triumph coming via pin – to earn a spot in Saturday’s title match. 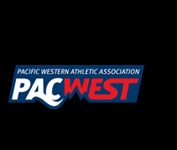 His opponent in the final was none other than Jordan Wong of the Alberta Golden Bears, who had defeated McBride in three of four prior meetings this season, most recently at the Canada West championships. 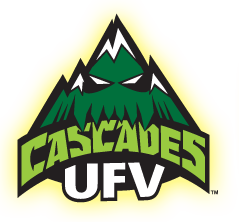 This time, though, McBride was a “different person” in the words of Cascades head coach Raj Virdi. He defeated Wong by technical superiority (10-0) to clinch the gold. 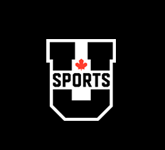 At tournament’s end, McBride was voted the U SPORTS men’s rookie of the year – the first time a Cascades athlete has earned a national rookie of the year nod at the U SPORTS level.